The stand-alone app allows users to create video profiles and view videos posted by other users at their schools. 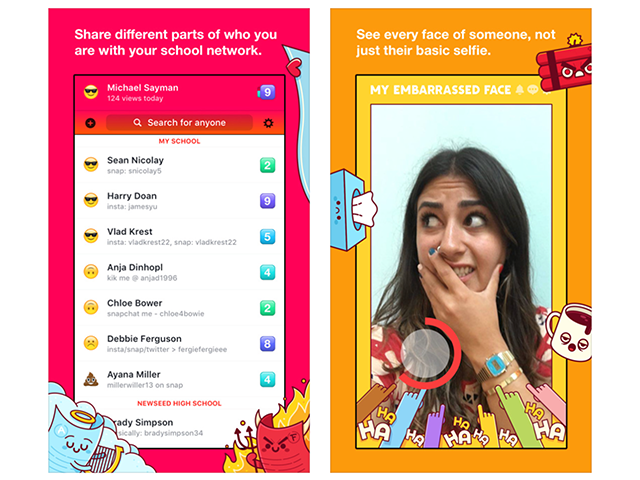 Facebook introduced Lifestage, its new stand-alone iOS app for teens, which allows users to create video profiles and view videos posted by other users at their schools. As reported by TechCrunch, Lifestage allows users to view videos from their classmates in a feed, but the app will only show content to users once 20 people from their schools have signed up for it. Lifestage allows users to record video responses to prompts in a variety of categories. For instance, one series of prompts allows users to record videos of their “faces,” like their happy faces and angry faces. Other categories include likes, dislikes, people and food. Users can unlock additional prompts as they record videos. All of the content users share on Lifestage can be viewed by all other users, even if the viewers are outside of their school networks. However, even though users of all ages can technically create profiles and videos in Lifestage, TechCrunch said users 22 and older will only be able to view their own profiles. Users also have the ability to block and report other users. Lifestage is available to download for free on the iTunes App Store.